Jessica Alexander ‘11 found her own personal success through helping other women succeed in their endeavors. Founder of Operation Evolve, Alexander is focused on creating programs and tools to assist women in professional development. 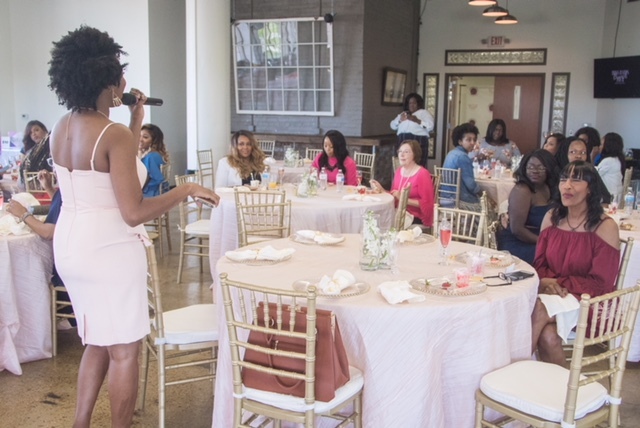 Operation Evolve is currently traveling the country, sharing the “Boss Babes Brunch” program with 25 cities. 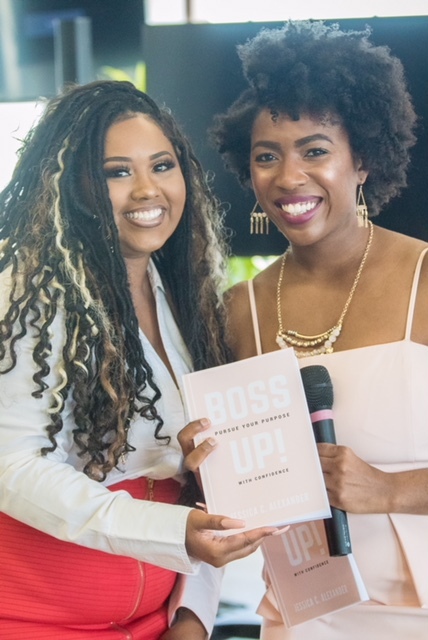 Boss Babes Brunch is a three-hour event with food, mimosas and a panel of local women featuring a keynote speaker, vendors and speed networking. The program is centered around connectivity, networking and partnerships that grow from simple conversation at the event to concrete business deals and arrangements. 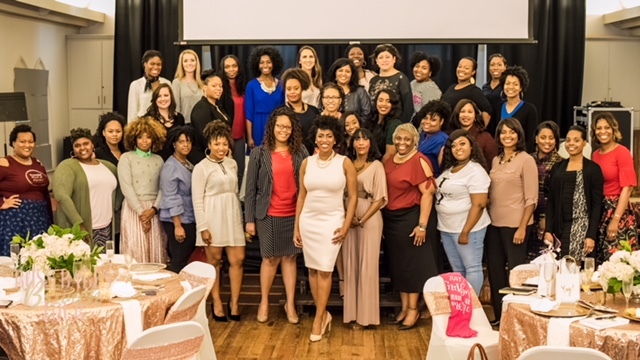 “Our thing is ‘Motivation, Mingling and Mimosas,’ but we bring together entrepreneurs, women who work in business and all of the different levels of skill and diverse backgrounds,” Alexander said. Alexander has always had a passion for mentorship: after graduating from Auburn, she found herself in a job she didn’t completely fit, but after prayer and consideration, Alexander realized she needed to be somewhere she could personally grow. Before Alexander graduated from Auburn in business administration she was fairly involved with Tiger Hosts and athletics recruitment. Initially, she thought she wanted to go into an athletics-centered field, but everything flipped its side when she realized what her true passion was: ensure that other women felt they could make all their dreams come true. When thinking about the tools and resources all women should have when entering the workforce, Alexander realized one of those tools is other women — a support group of strong women fighting for the same thing. Alexander jumped into a new field of motivational speaking while organizing events for women to gather and network. Her love for an individual’s self-respect, paired with her love for the empowerment of women, was the culmination of Operation Evolve. Along with her passion for personal growth, she wanted to focus on other women and girls’ transformations. Her sessions and panels encourage women to take charge of their lives if they feel stuck or learn how to start out strong. For most women, she said, a negative mindset is what stands in their way — not ability or skill. Alexander’ wants women to know the time is now to make dreams come true. “A lot of the women I have met over the past few years have told themselves, for some reason, that they aren’t smart enough, or don’t have the right education, or they don’t have the right pedigree or the right people in their circle,” Alexander said. 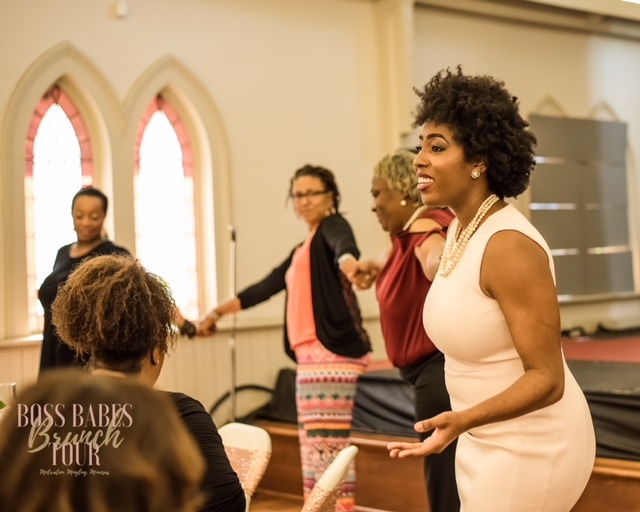 Operation Evolve works to fight negative thoughts like these through equipping women with the skills and confidence to take their lives by the reigns. People have to be willing to make mistakes, go the extra mile and take chances, Alexander said. Although her work gets overwhelming at times, she remembers her mission and is pushed to keep going. Alexander said she hopes women will walk away from the programs knowing they aren’t alone.